I do not know how women can wear heels shopping. 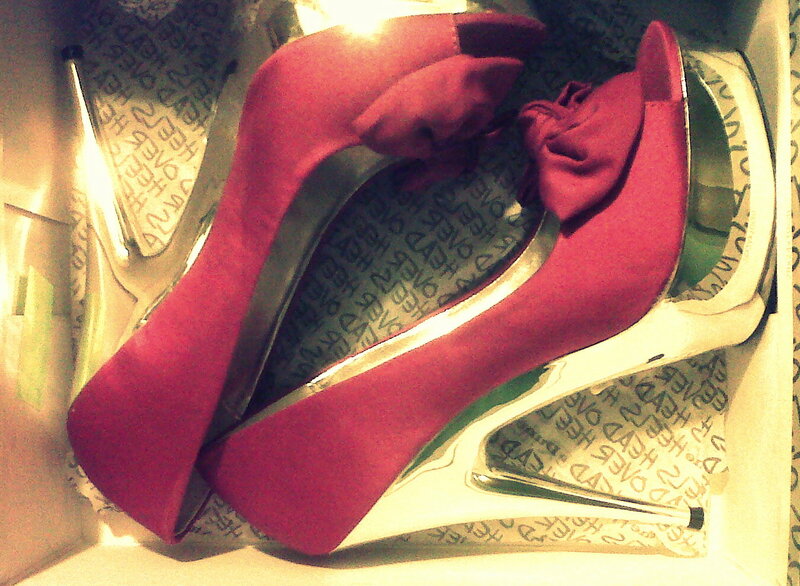 I do love a pair of heels, but shopping=exercise. You don’t wear heels when exercising. I see women wearing them in the shops and although they look all tall and glamorous, I do wonder whether their feet are at all sore. 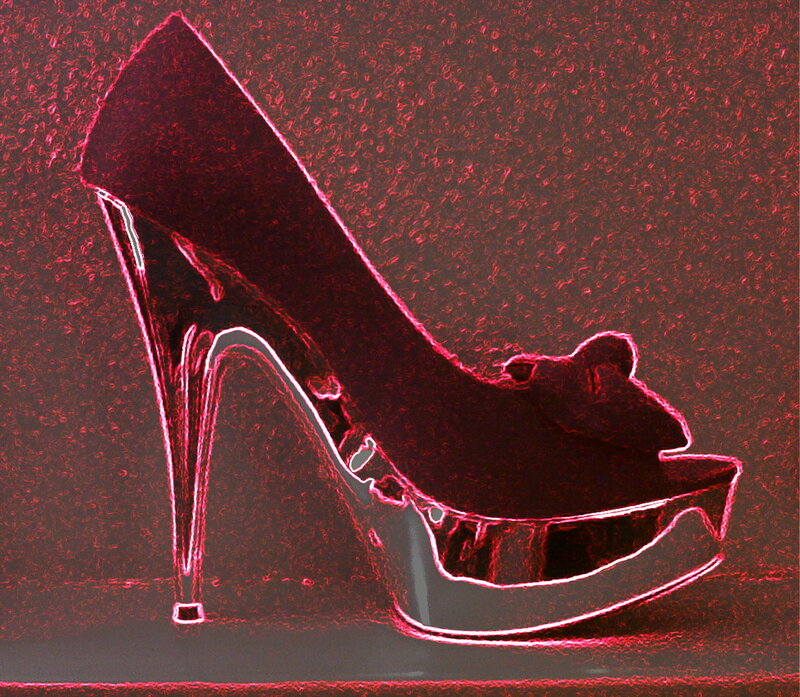 If I wear heels after the first 30 minutes –or less- they do start to ache. There’s no doubt extensive heel-wearing damages your feet, your bones, it can even affect tendons in your legs. Sadly this is only one of the many areas where women are putting looks before health. . . These Leather Loafers from Bertie were so comfortable and soft! Maybe they don’t look as great as heels, nor do they have that lengthening effect on your legs, but what can I say other than: Comfortable. And Soft. Posted in A COLOURFUL LIFE and tagged beauty, blog, FASHION, health, heels, humour, lifestyle, personal, STYLE, women. Bookmark the permalink.